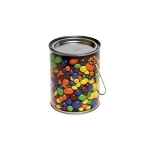 A 10 Quart Colored Metal Bucket is a unique way to display your merchandise. Place in your store filled with wrapped candy, nuts, animal food, or even sodas on ice near the checkout. These decorative buckets are a sure fire way to get attention from your customers. 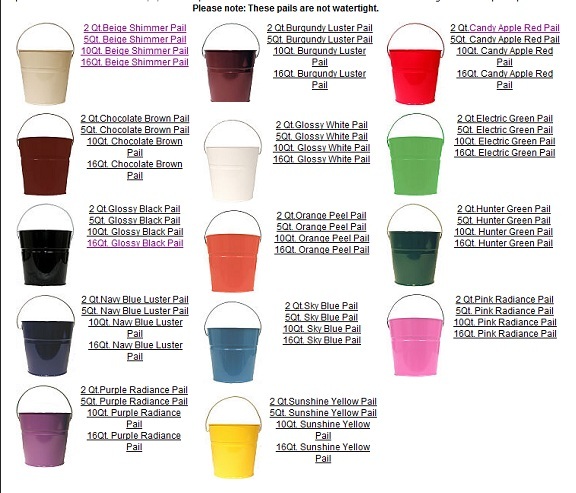 Add these decorative pails to a wedding party or decorations or birthday parties as well as so many options around your home. Make sure and order yours today! These purple pails were perfect at my daughter''''s wedding! The colors were purple and orange. She wanted something purple to hold the purple and orange streamers for people to take and wave outside the church after the ceremony. 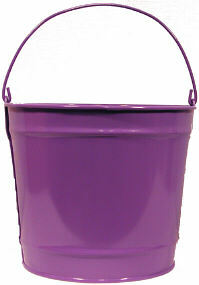 As I said, the purple pails were perfect!